Many great resources exist today for teaching sun safety at all levels within schools, besides just providing sunscreen. Varying types of education material and ideas can also be adapted for home school teaching or even just for sun protection conscious parents wanting to enlighten their children. The following provides a bit of an overview of what's recommended and what's available. During the first 18 years of life, when the average person will receive much of their lifetime UV radiation exposure, a significant proportion of time is spent at school, participating in school-based activities that involve the outdoors, including camps or school sports. Being outdoors in the sunshine makes you feel really good through the natural endorphins being produced, as well as Vitamin D levels rising. But there is also a fashion element here that influences the desire for a tan and these factors all encourage children to overdo their exposure in the sun. A skills-based health education can empower kids with the knowledge of how best to manage their exposure to the sun as well as turning away from fashion peer pressure. 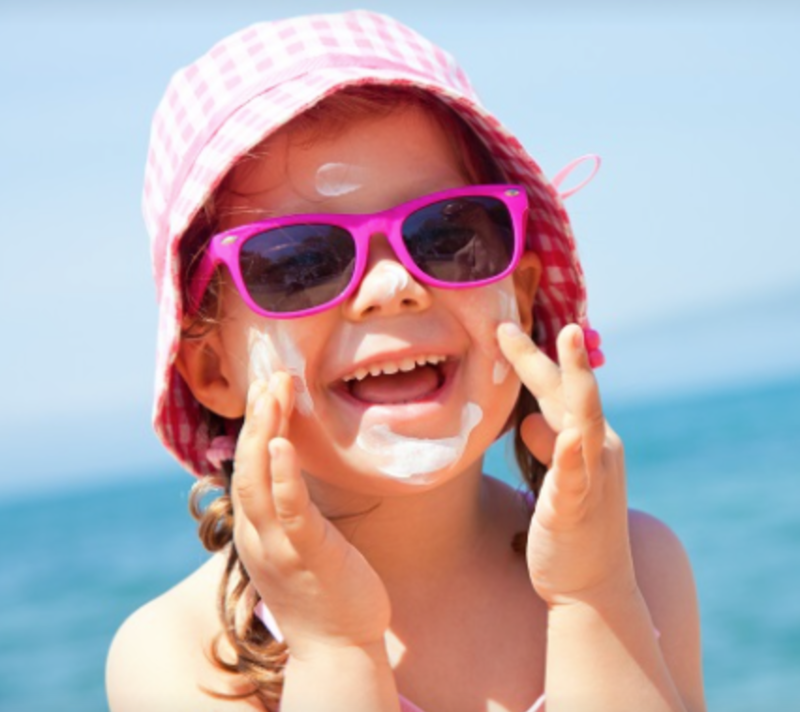 Teaching sun safety from a very early age onwards is therefore considered extremely important. Teaching sun protection when children are young and receptive to the message about sun protection, will enable them to adopt and sustain a healthy attitude during schooling that will likely follow through for the rest of their lives. There are many schools that will address sun protection through a single discussion in assembly approach and not include it in any way in the actual classroom, or curriculum. For those living in sunny climates, the importance of including sun protection awareness in the actual curriculum cannot be under-emphasised. It is not only easy to implement, it can be lots of fun as there are so many interesting ways that teaching sun safety can be put together. 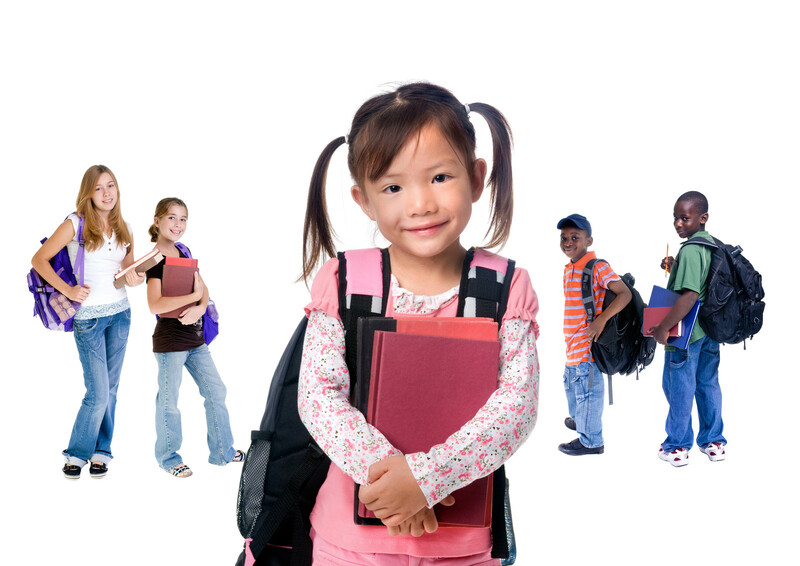 Age-appropriate instruction can be provided at every grade level across a variety of subjects. 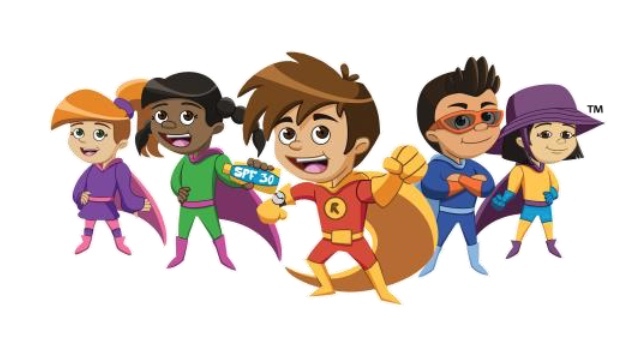 The University of Texas, M.D.Anderson Center Center designed a sun-safety program that was developed by their researchers and launched to preschoolers in 120 sites across many school districts, organizations and YMCA centers. This has been deployed through a partnership with the CATCH (Co-ordinated Approach to Child Health) Global Foundation. If successful they plan to expand into First Grade. They use an evidence-based program that aims to educate teachers, parents and children about sun protection called The Sunbeatables™ Program. A preview of the program is available, as well as a Q&A section for more details. SSK has put together a collection of resources enabling your search for information to help with teaching sun safety a little easier. These include all sorts of items like hats, sunscreen products, shade structures and shade trees, as well as teaching information material for teaching school children about the sun and how best to manage protection. Included are 2 videos - one for grades 1 -3 and another for grades 4 -6. Plus there are posters and a whole curriculum laid out for all ages from pre-primary through elementary and high school. WHO's teaching resource, created in 2003 by Eva Rehfuess from WHO, draws on both the SunSmart Campaign for schools in Australia as well as the SunWise program for schools in the USA. It is intended to provide primary school teachers with a starting point to incorporate a sun safety teaching program into the schools' curriculum and activities. The US Environmental Protection Agency: "Sunwise Program"
SunWise is a free health and environmental education program. It was developed with the needs of US schools and their educators in mind. The time commitment necessary to implement SunWise into the school life is quite minimal and fun, while the potential payoff in lowering skin cancer rates, as well as other health benefits in the future, is very high. Australia has long been at the helm of educating the public about being careful with sun exposure. Their site SunSmart provides teachers with curriculum resources and policy templates that they can download, as well as a guide to popular topics and loads of facts and statistics. The American Academy of Dermatology offers grants for $8,000 to put up permanent sunshade structures over playgrounds. These grants are used to promote the awareness of sun safety and skin cancer. Recipients have to have had a sun safety / skin cancer awareness program in place at least a year before applying for the grant.